Find a vacation home to rent in Gjøvik Municipality from our list of vacation rental properties. 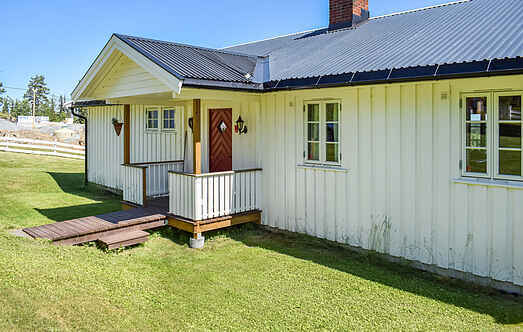 Campaya has over 1 vacation homes available in Gjøvik Municipality, which give you the possibility to locate a unique accommodation in Gjøvik Municipality which completes your check-list in search for the perfect self catering vacation apartments in Gjøvik Municipality or vacation villas in Gjøvik Municipality. Holiday home in an elevated and open situation with a panoramic view of Skumsjøen lake. Not far to the water park at Raufoss and the Olympic towns of Lillehammer, Gjøvik and Hamar.